The diabetes charities Input and the JDRF have merged with immediate effect, the charities have announced. The merger has been pursued to allow Input to help more people access diabetes technology in the UK, which is the main focus of the charity, a spokeswoman for JDRF said. She said the two charities had collaborated for a decade and the merger had not been pursued for financial reasons. The JDRF has an annual income of approximately £7m; Input has an income of £25,000 a year. The spokeswoman for the JDRF said that, despite the merger, Input would retain a clear, singular voice on issues relating to diabetes technology access, and the charity would keep separate website and social media channels. 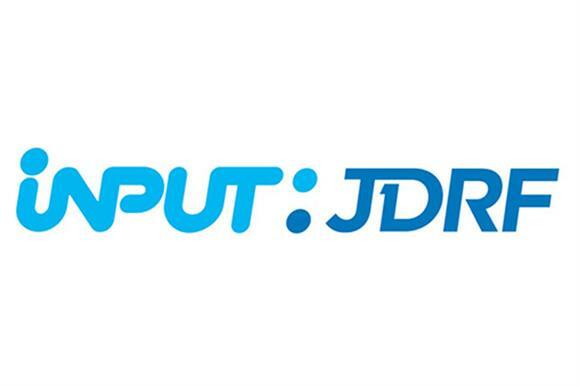 The JDRF’s branding will not change, but Input will adopt a new name and branding to highlight the merger with other charity. There would be no job losses as a result of the merger, the spokeswoman said. The JDRF has 70 staff and Input only two. Karen Addington will remain chief executive of the JDRF, while Lesley Jordan has switched from chief executive of Input to senior technology access specialist at the JDRF. The trustees for Input are stepping down, and the JDRF board will remain unchanged. Input is now based in the JDRF’s offices in Islington, north London, where it has been based since July. Addington said: "Ours is an ideal charity merger. Lesley and I have known each other for more than a decade and have worked closely together on many issues. Jordan said: "We bring value in providing individual, personal advice to people with type 1 diabetes from a technology perspective. We can therefore build people’s skills, knowledge and confidence in managing type 1 diabetes by complementing the clinical support and advice from healthcare professionals." What is it like to work at...JDRF?